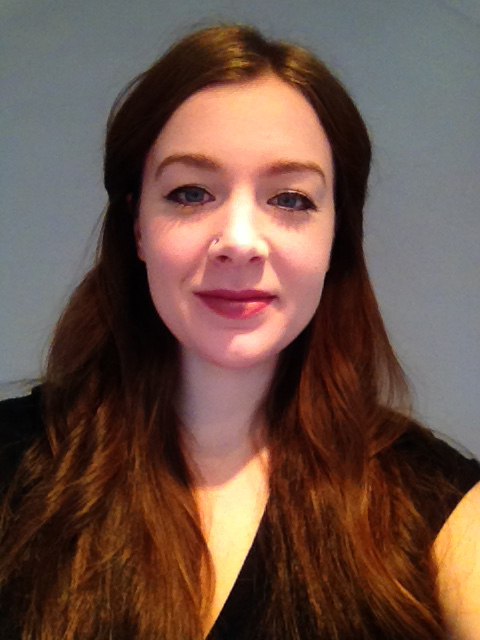 Laura Foley has received a European Research Council PhD Studentship to conduct research on labour migration governance in Southeast Asia. This research is part of the MIGPROSP project (Prospects for International Migration Governance), a 5 year project funded by the European Research Council led by Professor Andrew Geddes. For five years, Laura has been working with migrants and refugees in the UK and Ireland. She has worked for the Joint Council for the Welfare of Immigrants (JCWI) in London where she was involved in organising campaigns which highlight the positive roles migrants play in society such as the ‘I am an Immigrant’ campaign which was hugely successful in the UK and overseas. She also worked on developing the global ‘I am a Migrant’ campaign with the International Organisation for Migration (IOM), and the ‘I am a Refugee’ campaign for Refugee Week 2016.